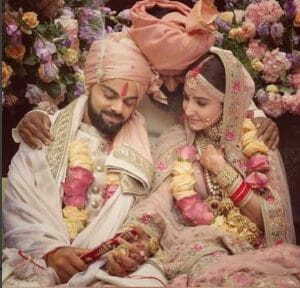 Virat Kohli and Anushka Sharma have now been married for four days now, but from the gorgeousness that unfolded, we are yet to get over it. 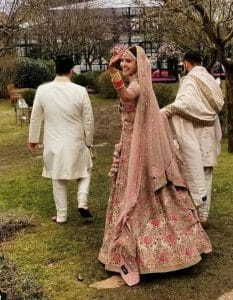 While the couple are honeymooning in Rome, the families are back in India, and gearing up for the Delhi and Mumbai receptions. From the pictures that emerged of the Tuscan wedding, it was quite obvious that the much-in-love couple enjoyed every moment of their wedding, amidst very close family and friends, with no paparazzi, and no media around. 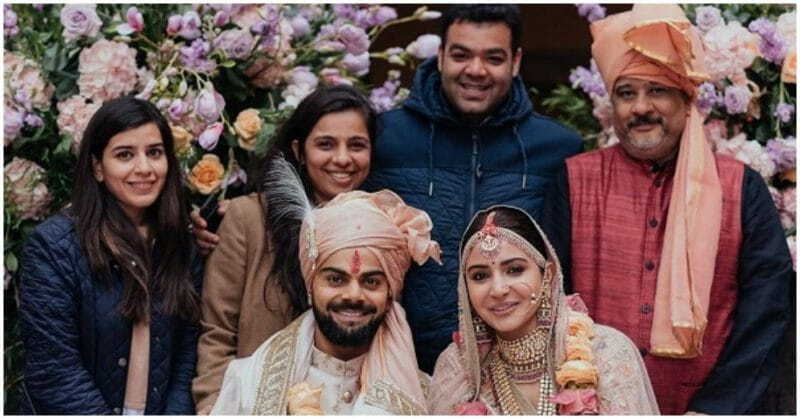 Having had a dream wedding and having enjoyed every moment of it, Anushka credits this unforgettable yet peaceful wedding to people who made it happen – The Shaadi squad. 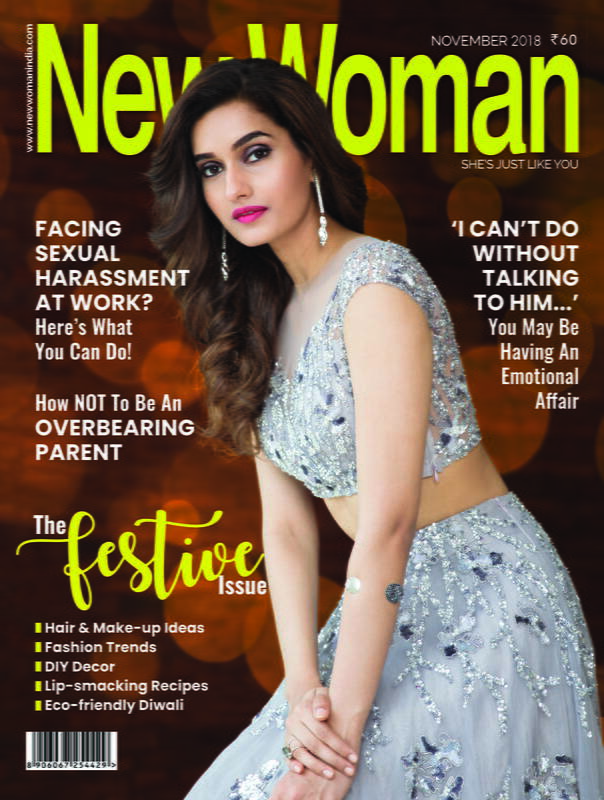 ‘The people responsible for making the most memorable occasion of our lives peaceful and beyond beautiful – our lovely wedding planners @ShaadiSquad’, she wrote on social media specially thanking them! Now, that’s called giving credit where due, and Anushka sure did that! More reasons to love the power couple. 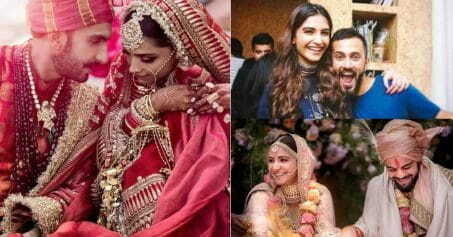 Also read: Can You Guess The Cost Of The Engagement Ring Virat Kohli Gifted His Ladylove?